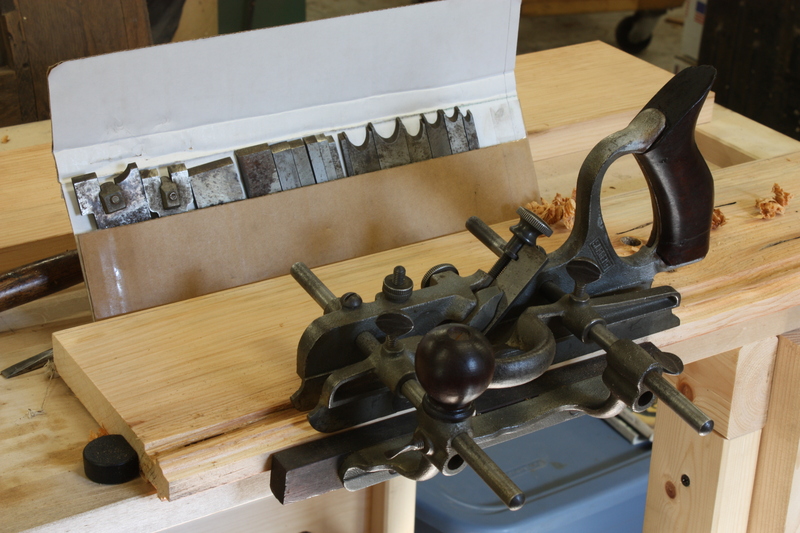 This is a Sargent 1080 Combination Plane with 18 cutters. The irons have not been sharpened accept for the sash cutter , that I sharpened. There is no rust or pitting on plane or cutters. The plane has both spurs and is in very good condition. The price is $ 150.00 plus shipping. Payable by check or money order. Shipment will be made when the check clears the bank. Tenn. sales tax applies to residents of Tenn.